Whirling Disease was first confirmed in Canada in August 2016 in the Rainbow Trout population at Johnson Lake, Banff National Park. 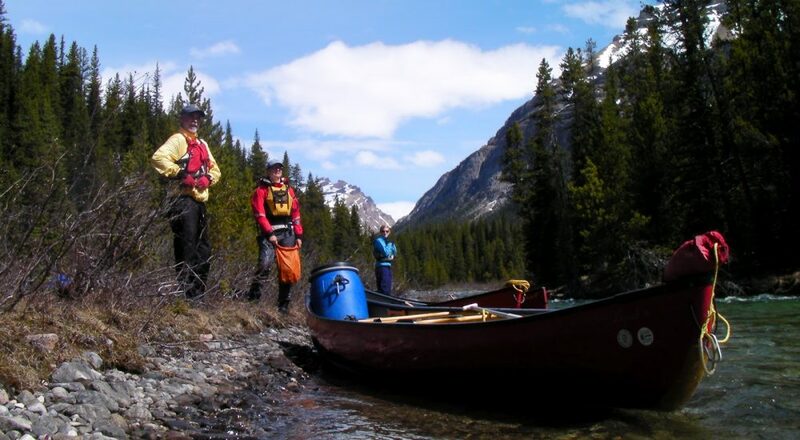 The disease although not harmful to the human population, has a devastating effect on Rainbow and Cutthroat Trout in particular where mortality in juvenile fish has been been reported as high as 90%. Parks Canada closed the lake to public use in an attempt to contain the disease or more realistically slow down its spread. 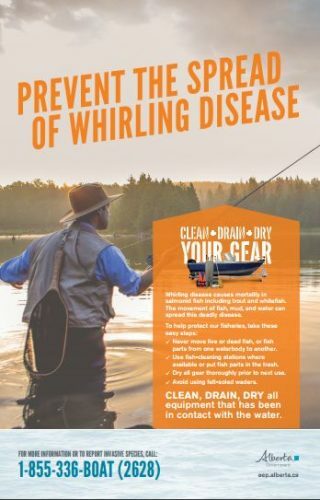 Unfortunately Whirling Disease has now been confirmed across the entire Bow River watershed.